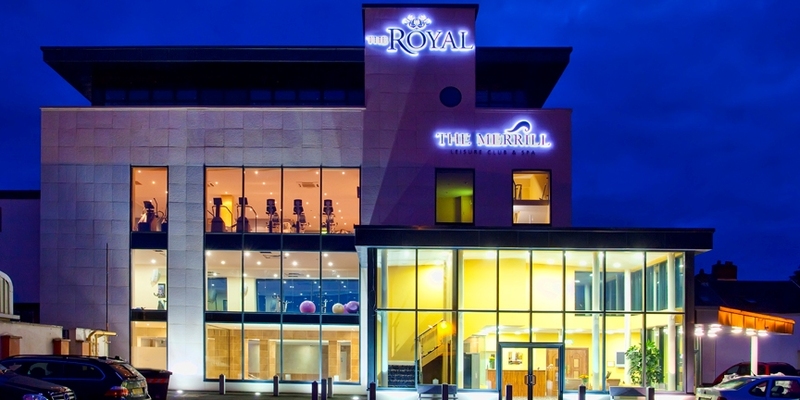 The Royal Hotel & Merrill Leisure Club is one of many hotels in Bray Co Wicklow, Ireland, it is conveniently located close to both Dublin City and the garden of Ireland, Co Wicklow. 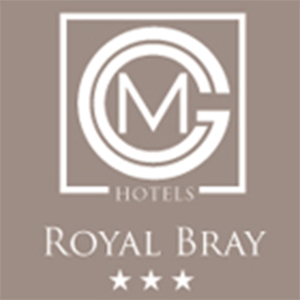 The 3 star luxury, warm and family friendly Royal Hotel Bray is located in the heart of Bray town with the Seafront just a short walk from the hotel. The Dart Station is located within short distance (5 minutes) from the front doors of the hotel, making it accessible to the main tourist destinations, Aviva, 3 Arena, Bord Gais Theatre, Croke Park and the Vibrant Dublin City Centre.  With Dublin Bus & Air coach stop located opposite the hotel making it very accessible for all guests. The hotel is located Just off the M50 on the M11 Wicklow/Wexford bypass, offering 128 en suite bedrooms from double to large family rooms. It boasts Kiddies Club and Activity camp which is offered during school holidays and midterms breaks, making The Royal Hotel Bray the perfect choice for comfortable and luxurious hotel accommodation in Wicklow. One of the favourite place to enjoy a meal and drinks in Bray Co Wicklow is McGettigans Bar at the Royal Bray hotel. The bar also has live music every weekend. The McGettigan's Bray is located on the ground floor of The Royal Hotel & Merrill Leisure Club, it serves top class, award winning food using locally sourced produce their menu includes classic dishes such as; Irish Stew, Beer Battered Fish and Chips, the "Full Irish" Breakfast and signature McGettigan's favourites such as the "Buffalo Hot Wings" and "Irish Salmon". You can watch live sports in McGettigan's where they show all the action from sports such as rugby, football, GAA (football and hurling), golf and tennis. Offering great food and great drinks you can have a perfect time at McGettigan's Bray while enjoying the live action. 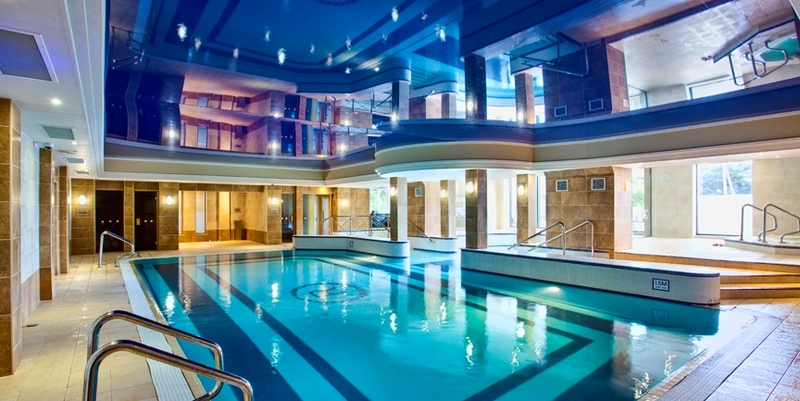 Also all guests have exclusive use of The Merrill Leisure Club & Spa which has a fully equipped gymnasium with Kinesis wall, indoor heated swimming pool, steam room, Jacuzzi and children's swimming pool. The hotel boasts 2 conference rooms and 3 boardrooms, with the ballroom catering from 450 delegates. 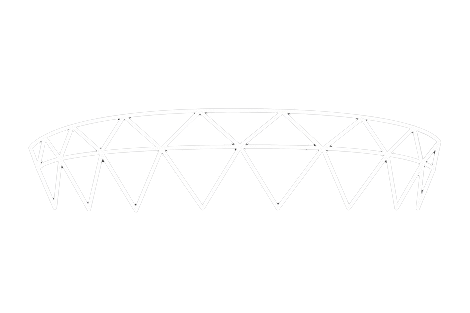 It offers a diverse selection of meeting, conference and exhibition space. The Conference centre offers a range of impressive conference rooms up to 450 delegates theatre style and 310 banqueting style. The flexible meeting room space has natural daylight, air-conditioning and complimentary WI-FI. Located on the ground floor of the hotel making it easily accessible for all delegates. Your guide to visit places in Co Wicklow Ireland, find out more.